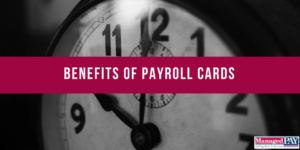 How Long Do You Have to Retain Payroll Records? 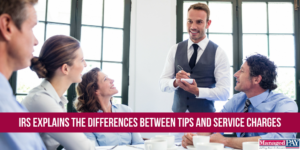 Just in time for spring cleaning, the Social Security Administration and the IRS have issued a joint publication — the Spring 2017 issue of SSA/IRS Reporter — which offers valuable pointers for employers who want to clean up their old payroll files. In most (but not all) cases, that means following a four-year retention rule….